We will tow away all junk cars and trucks from your premises. Please provide a valid title for the vehicle before towing. 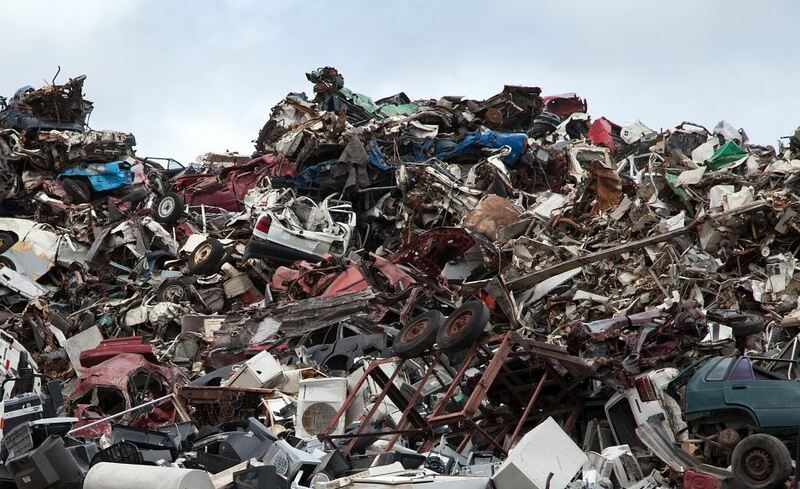 If you want your junk car or truck long gone, we will come and haul it away for you at an affordable price. 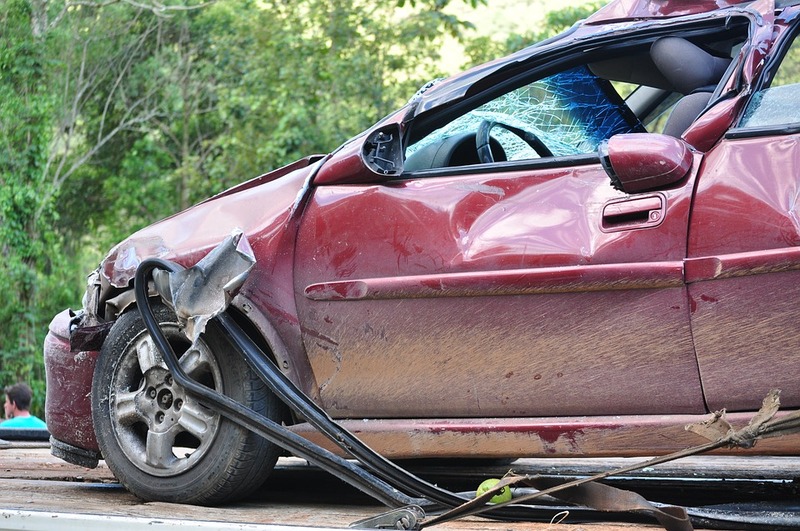 We are happy to answer any questions you may have about towing away junk cars and trucks. Call us for pricing at (201) 355-5800. We will tow away junk cars and trucks to the nearest junk yard where the vehicles can be properly recycled and salvaged for parts. Don't forget to ask us about Cash for Clunkers Programs as these can offset Junk Car hauling prices. 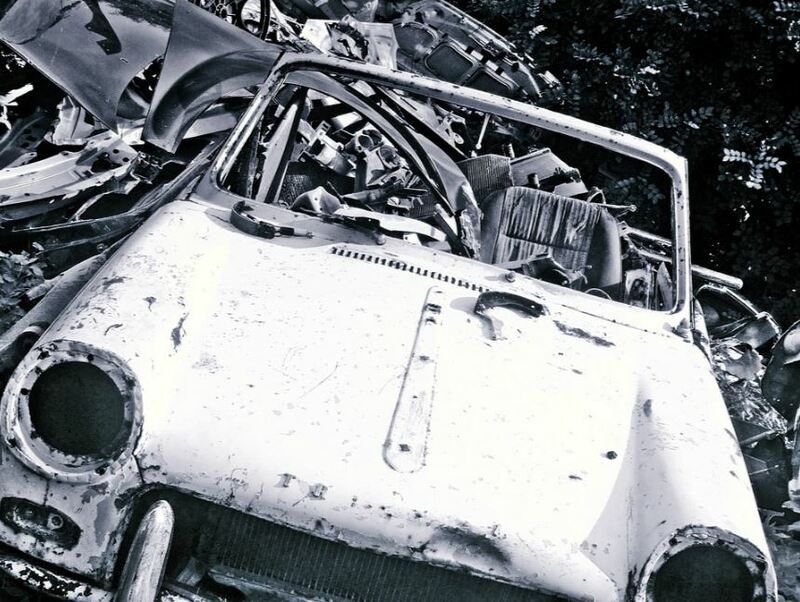 We strive to be the most affordable Junk Car Removal Service in Jersey City. You will need a valid title to sign over in order to make the transaction legal.